worth of wastewater discharge permits — starting before Secretary Michael Regan was born. One could not blame him, his neighbors and the thousands of residents downstream in Brunswick and New Hanover counties for wondering if they are also subjects of a political experiment. Many lawmakers have underscored the “urgency” of dealing with an aptly described “public health crisis.” However, in terms of concrete legislation, the intent behind — and effectiveness of — the bills to address the crisis are more akin to extinguishing a five-alarm fire, one glass of water at a time. The latest glass of water arrived in the form of a Senate bill, publicly unveiled at 10:45 Tuesday evening and discussed at yesterday’s Agriculture and Natural Resources Committee meeting. 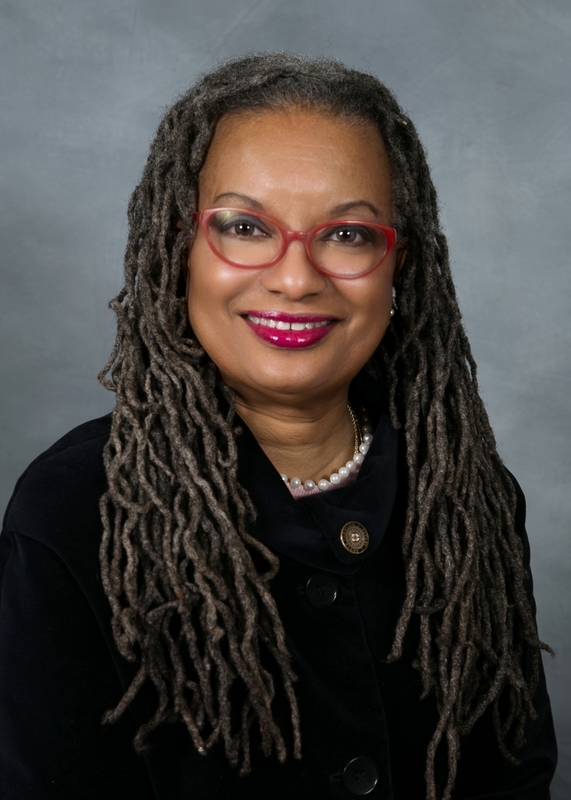 It is a proposed substitute for the House version, which appropriated $2.3 million to the NC Department of Environmental Quality in part, to buy a high-resolution mass spectrometer to specifically sample and analyze drinking and surface water for emerging contaminants. There were other bureaucratic requirements, too, but the guts of the House bill was the directive that DEQ use the money and the machine to figure out what’s in the water and how to remove it. The Senate version, though, dilutes its House counterpart. It rehashes work that’s already in progress and requires state officials to perform bureaucratic tasks torn from the pages of a Franz Kafka novel. If the bill becomes law, DEQ will indeed be busy: Reviewing the last 43 years of its federal wastewater permit program — known as NPDES — which is delegated to the states to administer. Forty-three years of the federal program covers eight presidential terms, 19 EPA administrators and varying rules depending on who was in charge and the state of science at the time. 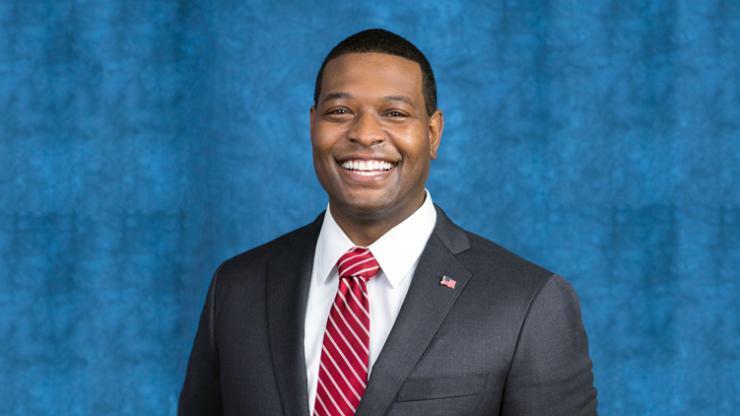 Forty-three years ago, DEQ Secretary Michael Regan, 41, had not been born. DEQ’s permit backlog — 40 percent of them are overdue for review — is well-documented. The filing and organizational systems are also outdated. And it’s true that these problems need fixed. But the bill essentially tells DEQ to pour its glass of water on a detached garage instead of the house. Unlike the House version, the Senate excludes the Secretaries’ Science Advisory Board — renowned scientists, including several from the UNC System, who have been working on the issue and meeting publicly since the fall. 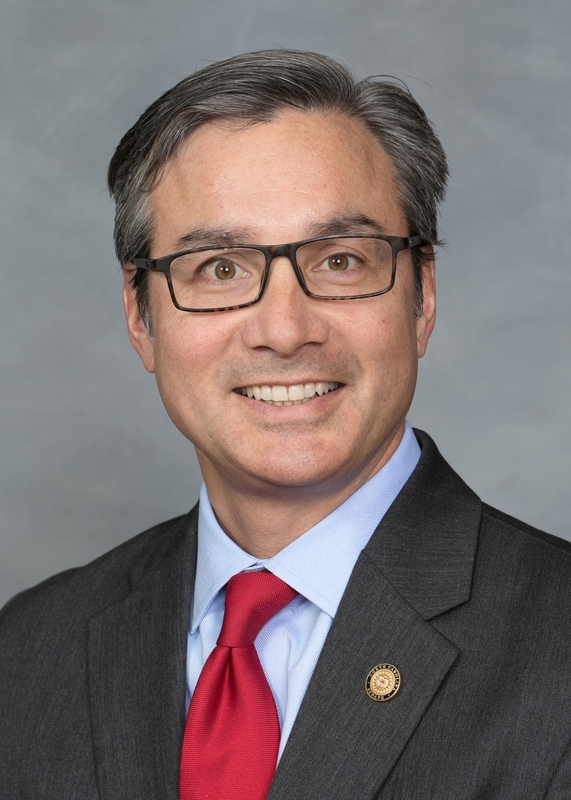 Instead, the bill redirects $2 million to the NC Policy Collaboratory, a UNC think tank created by the GOP, to essentially assemble a similar team in consultation with the state health department. This $2 million provision, Lee said, “is a backstop plan” in the event EPA labs can no longer handle the work. Under the original legislation creating the Collaboratory, the $2 million would have been appropriated only if the group raised matching funds. Now the money is available without that requirement. The Collaboratory’s research director is Jeffrey Warren, former policy advisor to Sen. Phil Berger. Sen. Berger claimed last month that DEQ has free access to of high-resolution mass spectrometers — necessary to detecting known and unknown emerging contaminants. That’s not true. Now the Senate bill directs the Collaboratory to use its windfall on researching within the UNC system the availability of this expensive, highly sensitive equipment. and connecting those researchers with DEQ. But Brad Ives, the Collaboratory’s director, acknowledged that gaining access to the equipment in the middle of an academic year — when researchers and students are engrossed in their own work — could be challenging. Sen. Mike Woodard, a Democrat representing Durham, Caswell and Person counties, stippled Lee with questions, leading to several sharp exchanges. Funding — who gets it and for what — has dogged the legislature since last summer when Gov. Roy Cooper initially proposed $2.3 million for DEQ and DHHS to address the GenX issue. Since then the General Assembly passed an anemic bill to instead fund work by UNC Wilmington and the Cape Fear Public Utility Authority, the results of which not addressed the urgency of the problem. The House unanimously passed a $2.3 million funding bill last month, largely seen as indicating at least some progress toward legitimately addressing the contamination. The Senate refused to take up the bill and went home, only to re-emerge with its committee substitute.